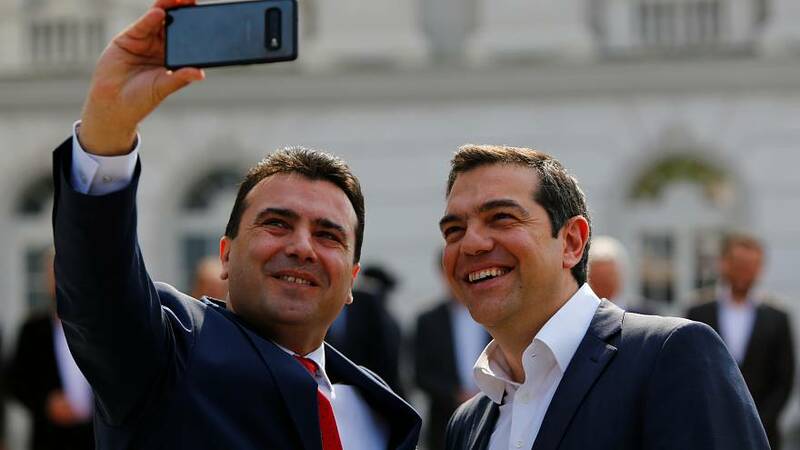 Hoping to lay the groundwork for new ties between Greece and North Macedonia, Tsipras and North Macedonian Prime Minister Zoran Zaev signed a new agreement for air patrols on Wednesday. 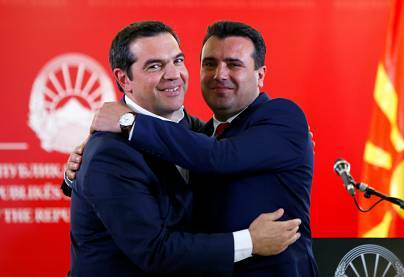 The Prespa agreement saw The Former Yugoslav Republic of Macedonia change its name to North Macedonia. It was hoped that this would settle the dispute over a territory in Greece which is also called Macedonia.